Posted: Thursday, July 19, 2018. 6:41 pm CST. By BBN Staff: Yesterday evening, police received reports that Cortez Tortilla Factory in Belize City had been robbed by three minors. According to police, the cashier was behind the counter when two male persons demanded that she hand over the day’s sales. The cashier told police that one was armed with a knife and the other had what appeared to be a firearm. Fearing for her life, she handed over the cash register which had $16.40 and her cell phone which is valued at $850. The minors then made their escape. Quick police response in the area the led to the detention of 3 minors and a taxi man who was also intercepted within the immediate area. 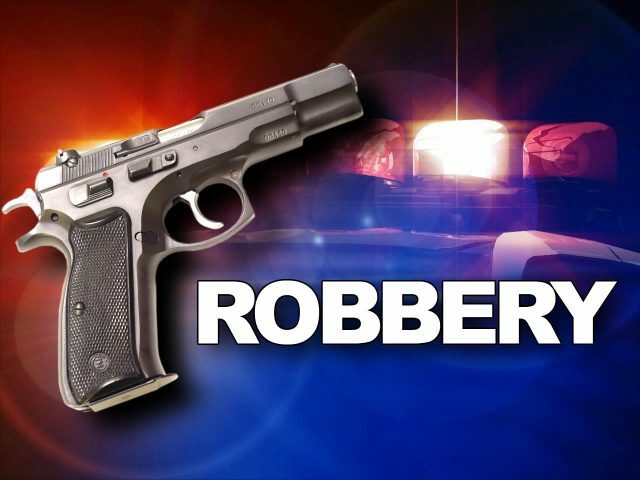 When police conducted a search on the taxi cab, they found what appeared to be an imitation firearm which is believed to have been used in the robbery. Police also recovered the cell phone and the cash. Police believe that there is no connection between the taxi driver and the minors. According to police, the taxi driver was used by the minors as a means to evade authorities, however, when leaving the cab, they left the firearm inside the vehicle with the driver. The minors are apparently known by police and all of them reside in the area where they committed the crime.